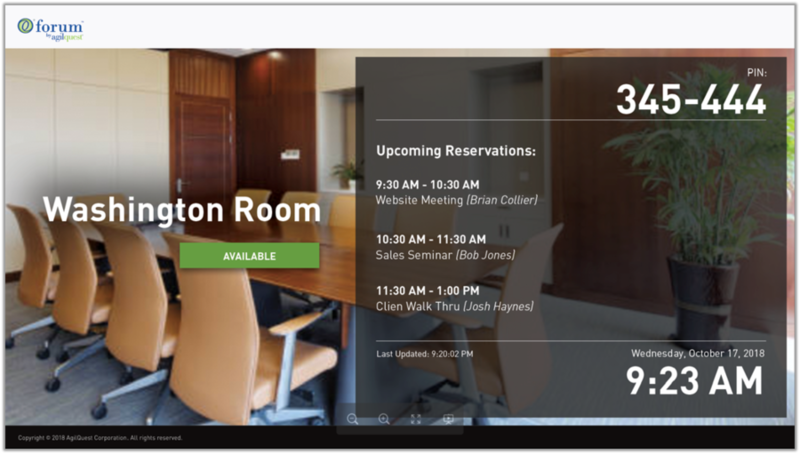 Durham, NC, November 29, 2017 –(PR.com)– A software-defined storage (SDS) solution can help businesses save on operations and administrative costs compared to a traditional, array-based architecture. 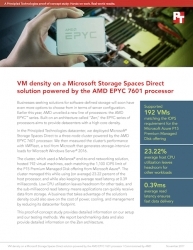 Principled Technologies (PT) tested an SDS solution that used Microsoft Storage Spaces Direct with servers powered by the AMD EPYC 7601 processor. Based on the AMD “Zen” architecture, the EPYC series of processors aims to provide datacenters with a high core density. PT tests found that the server cluster supported 192 VMs, which could enable businesses to reduce their datacenter footprint and save on power and cooling costs. To learn more about how the AMD EPYC 7601 can help support a dense cloud environment, read the full proof-of-concept study at http://facts.pt/RE4nWj and see the infographic at http://facts.pt/sFeGVB.